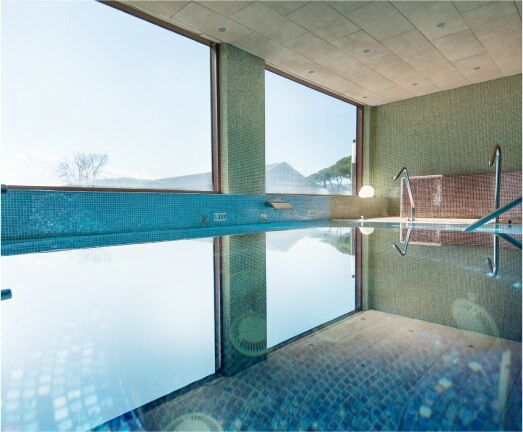 To get the most out of your stay at Mas Solà, do not forget to visit our Spa. 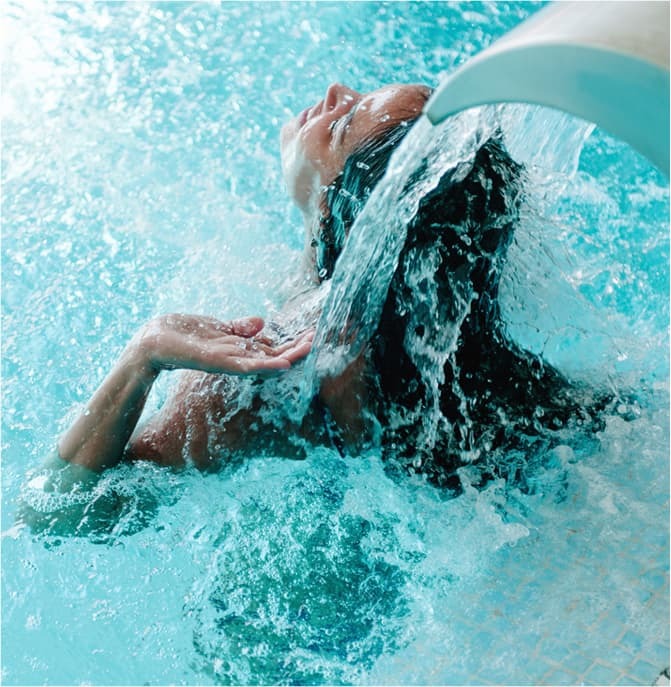 Relax with our waterfalls, pressure water cannons, walk on river rocks, enjoy the temperature contrasts, hammam humidity as well as the heat of a sauna and unwind in the Jacuzzi… everything is ready for you! These great in-house installations will help you renew strength and energy. The Spa is open Monday to Friday from 5 pm to 9 pm, and Saturday, Sunday and Holidays from 10 am to 9 pm. Please ask at reception for information on our special schedules for children 3 to 16 years of age. And if you wish to complement the Spa treatment with a massage, we have a professional list of treatments options at your disposal.